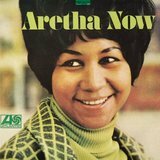 Aretha Franklin was one of the giants of soul music, and indeed of American pop as a whole. 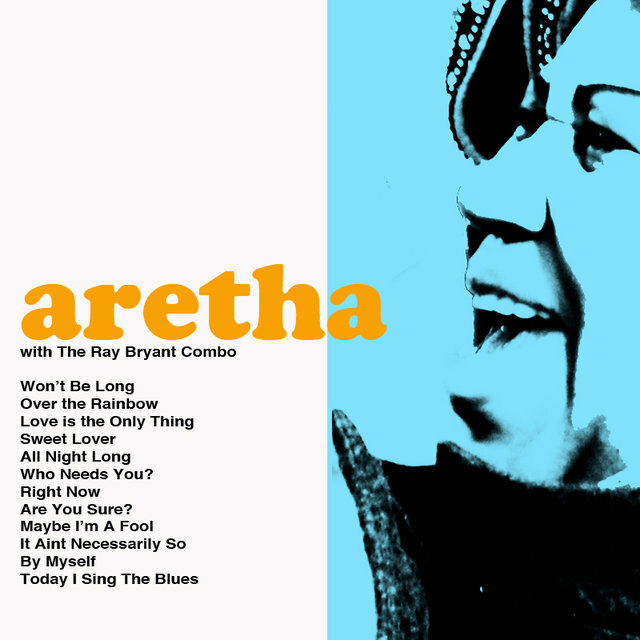 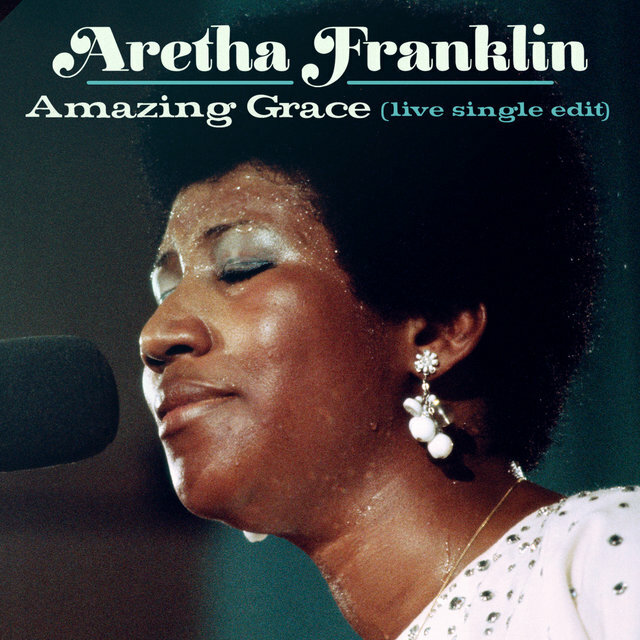 More than any other performer, she epitomized soul at its most gospel-charged. 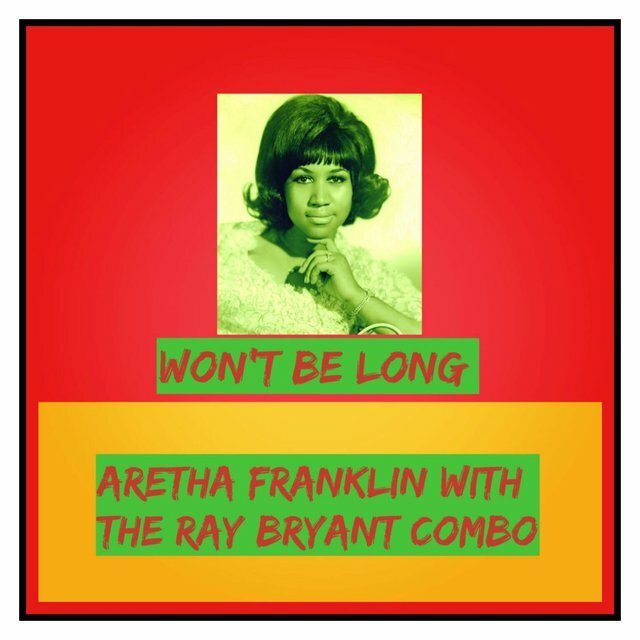 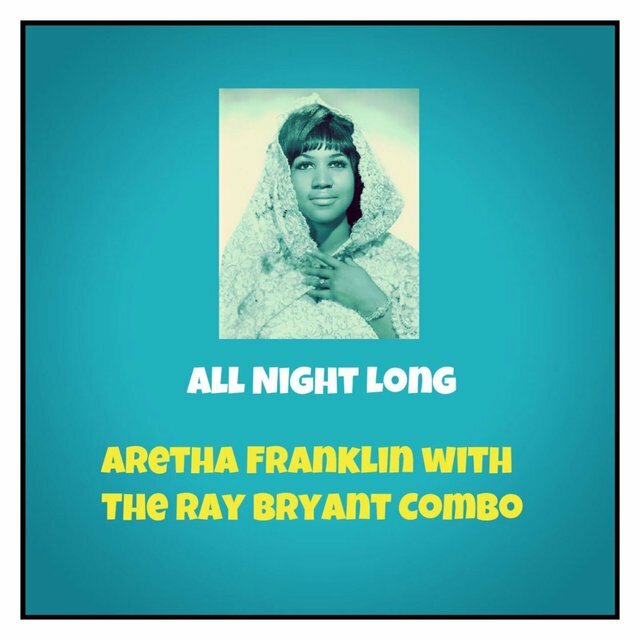 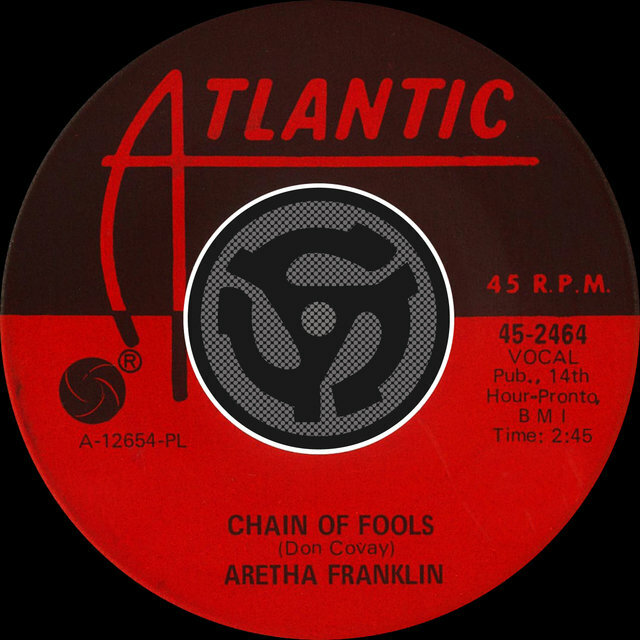 Her astonishing run of late-'60s hits with Atlantic Records — "Respect," "I Never Loved a Man," "Chain of Fools," "Baby I Love You," "I Say a Little Prayer," "Think," "The House That Jack Built," and several others — earned her the title Queen of Soul. 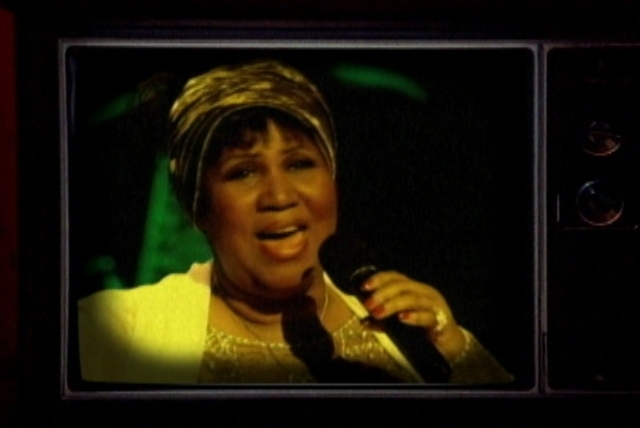 Franklin never rested on her laurels. 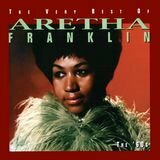 Following the early-'70s LPs Spirit in the Dark and Young, Gifted and Black, she scored more hits on the R&B charts than pop, adeptly following the progression of soul in the '70s and '80s thanks to her collaborations with Curtis Mayfield (1976's Sparkle) and Luther Vandross (1982's Jump to It). 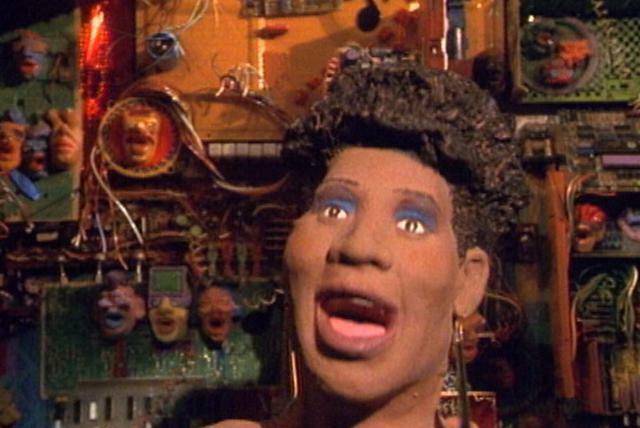 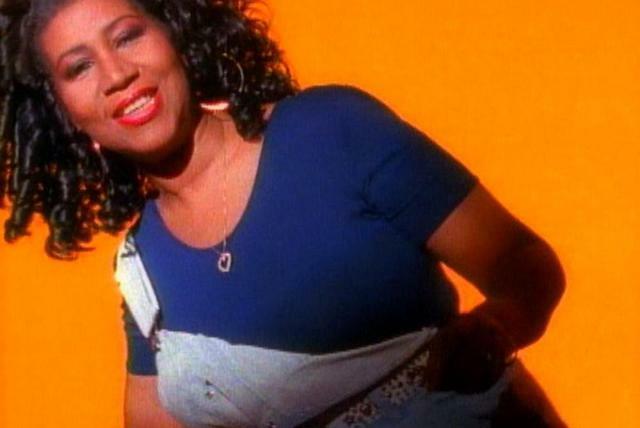 Aretha made a triumphant return to pop with 1985's Who's Zoomin' Who? 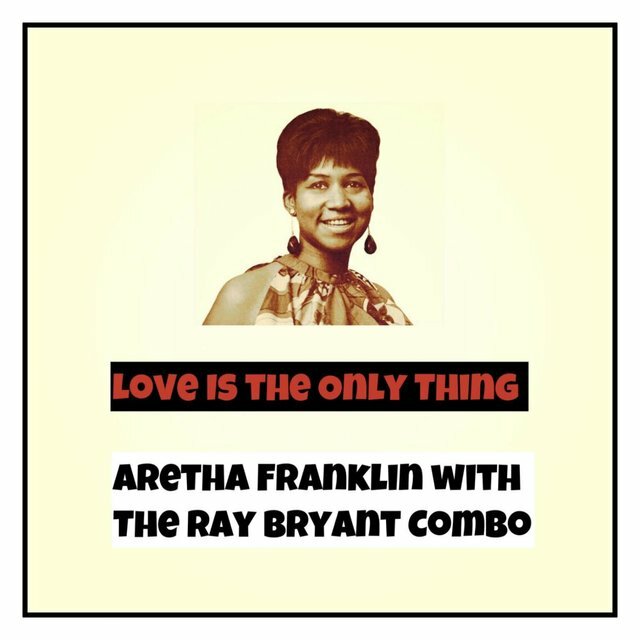 and its Top 10 single "Freeway of Love," which was followed in 1987 by the George Michael duet "I Knew You Were Waiting (For Me)," which became her first number one hit on the Billboard charts since "Respect" in 1967. 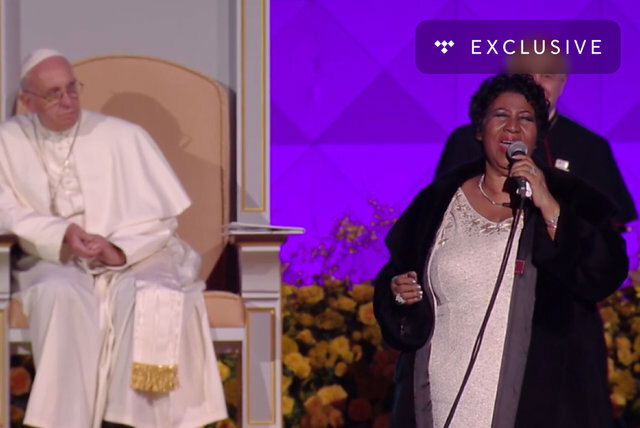 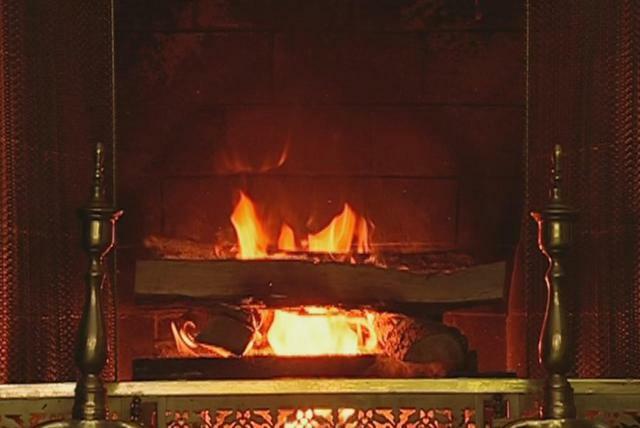 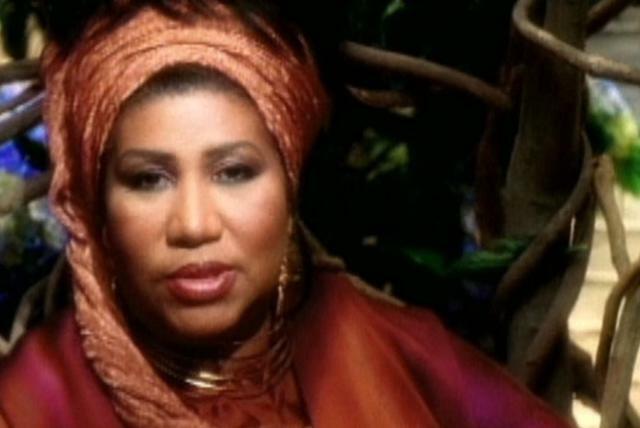 Franklin spent the next three decades performing and recording regularly, maintaining her status as the Queen of Soul until her death in 2018. 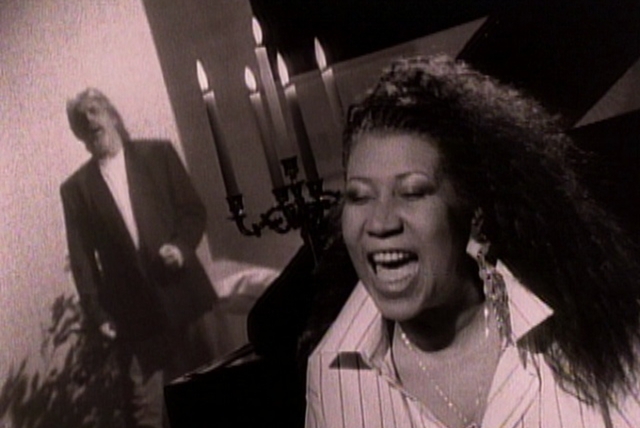 Franklin had a few more hits over the next few years — "Angel" and the Stevie Wonder cover "Until You Come Back to Me" being the most notable. 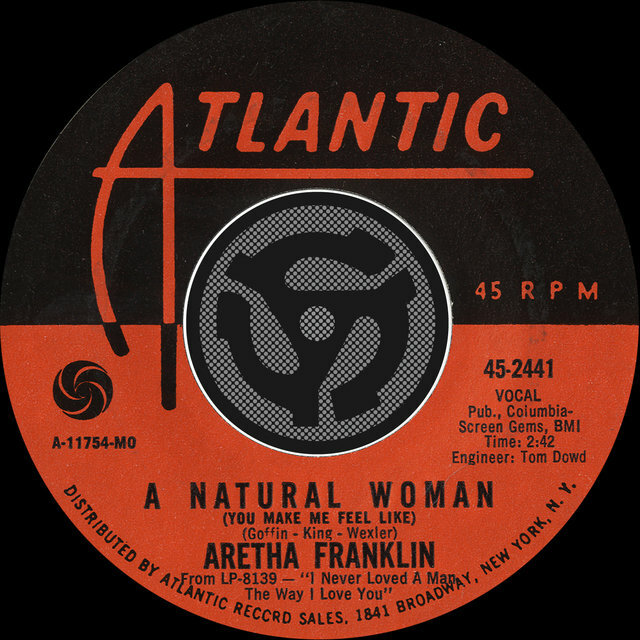 Her Atlantic contract ended at the close of the '70s. 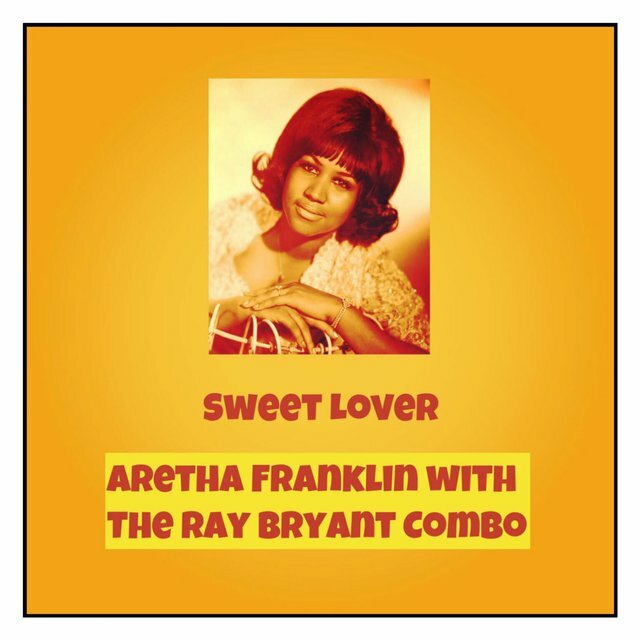 She signed with the Clive Davis-guided Arista and scored number one R&B hits with "Jump to It," "Get It Right," and "Freeway of Love." 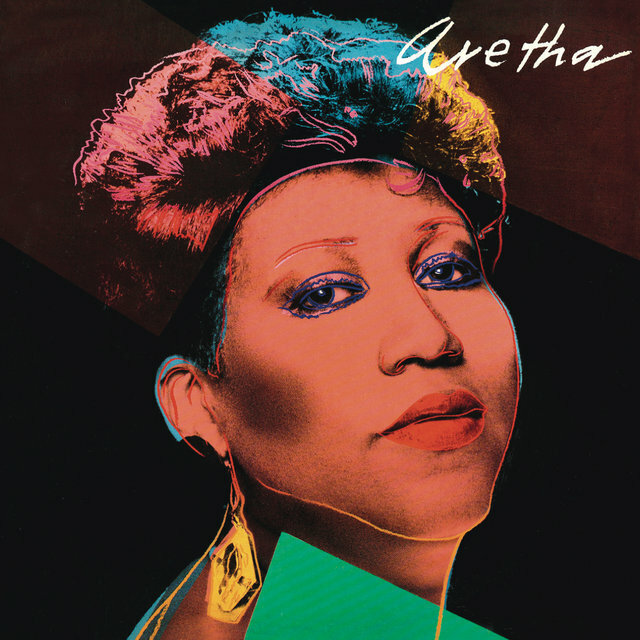 Many of her successes were duets, or crafted with the assistance of contemporaries such as Luther Vandross and Narada Michael Walden. 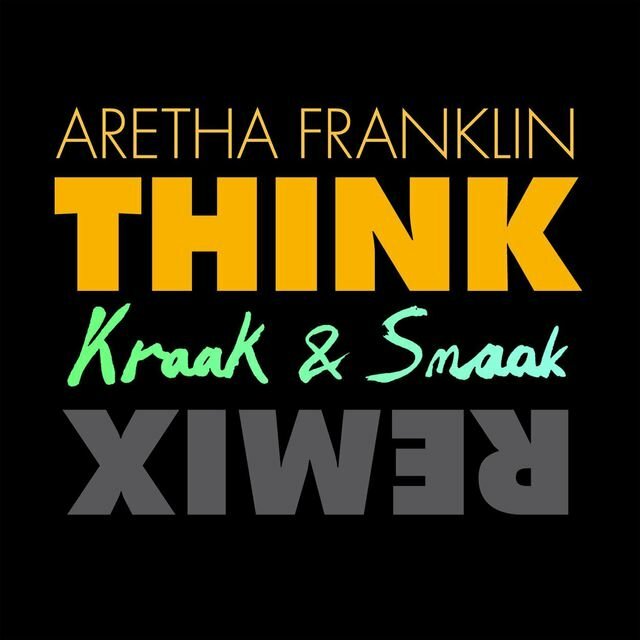 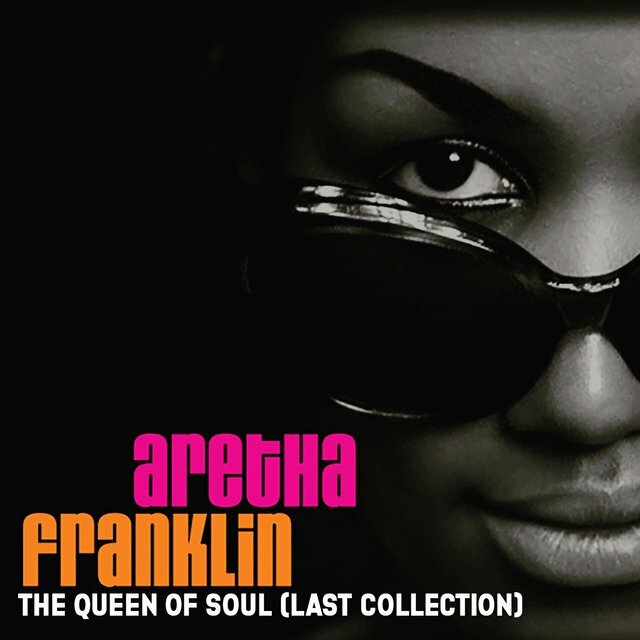 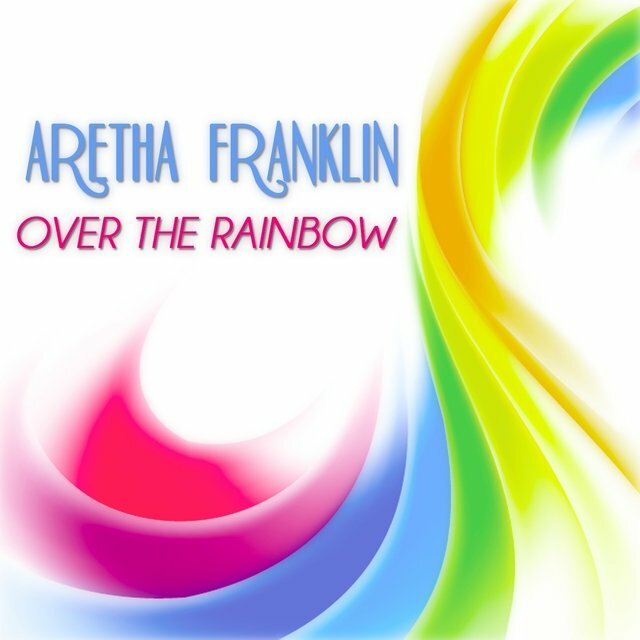 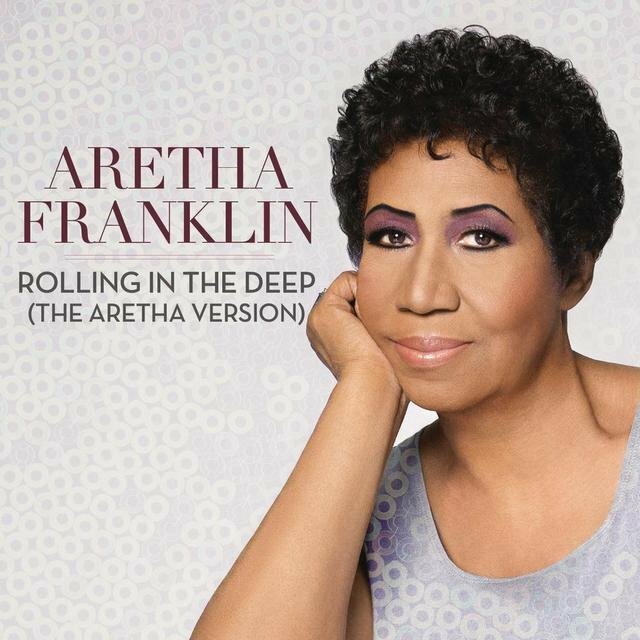 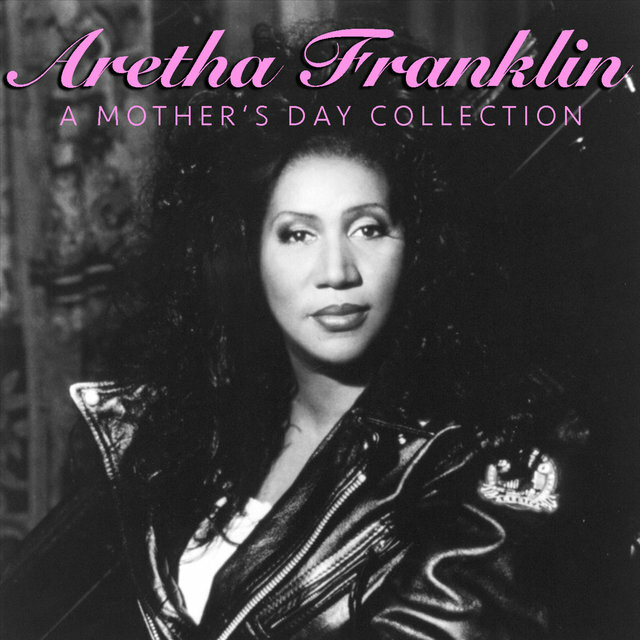 In 1986, Franklin released her follow-up to Who's Zoomin' Who?, the self-titled Aretha, which saw the single "I Knew You Were Waiting for Me," a duet with George Michael, hit the top of the charts. 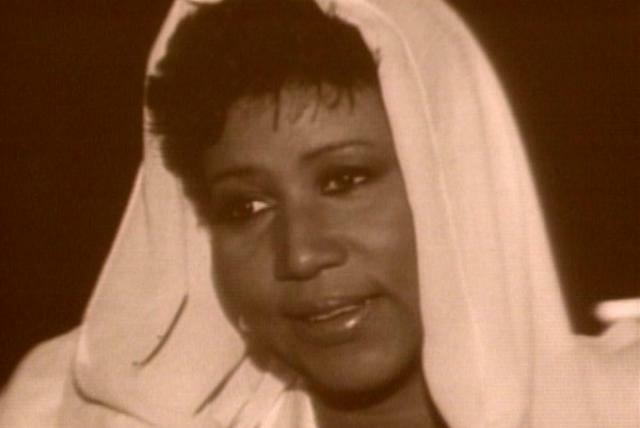 There was also another return to gospel in 1987 with One Lord, One Faith, One Baptism. 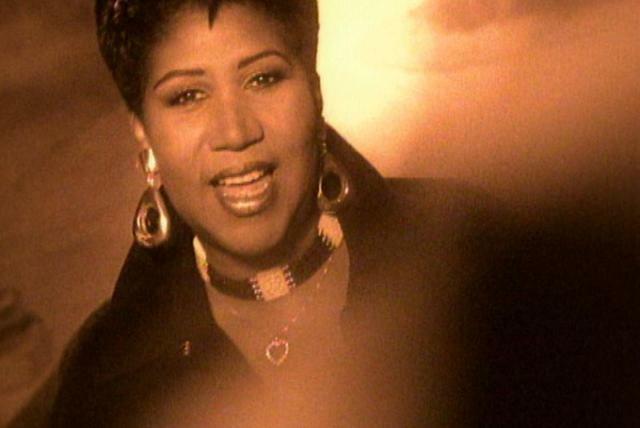 Franklin shifted back to pop with 1989's Through the Storm, but it wasn't a commercial success, and neither was 1991's new jack swing-styled What You See Is What You Sweat. 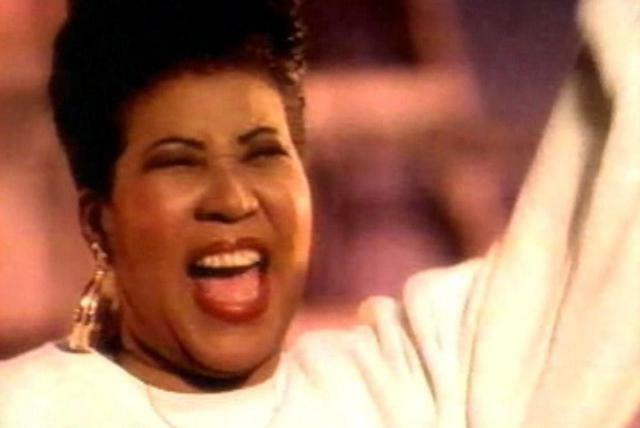 After 1994, Aretha Franklin eased into elder stateswoman territory, performing regularly and releasing albums every few years. 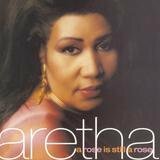 A Rose Is Still a Rose went gold upon its release in 1998, thanks to two number one R&B hits: its title track and "Here We Go Again." 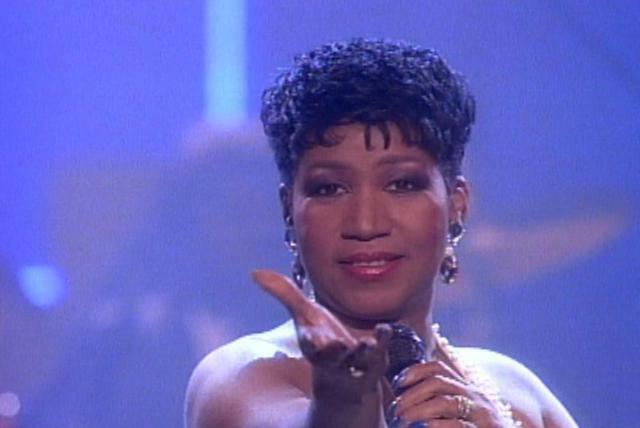 It also contained the Grammy-winning song "Wonderful." 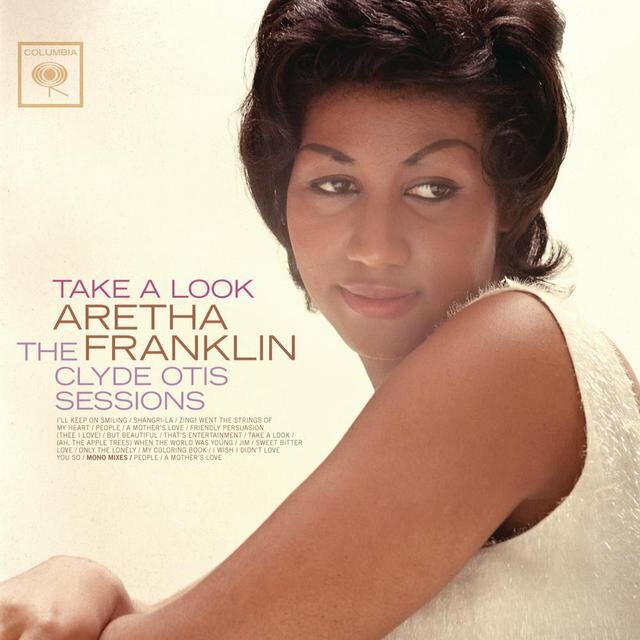 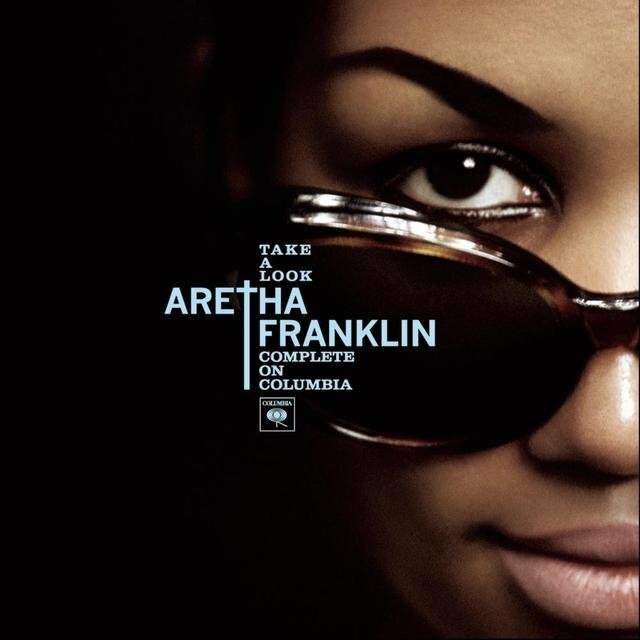 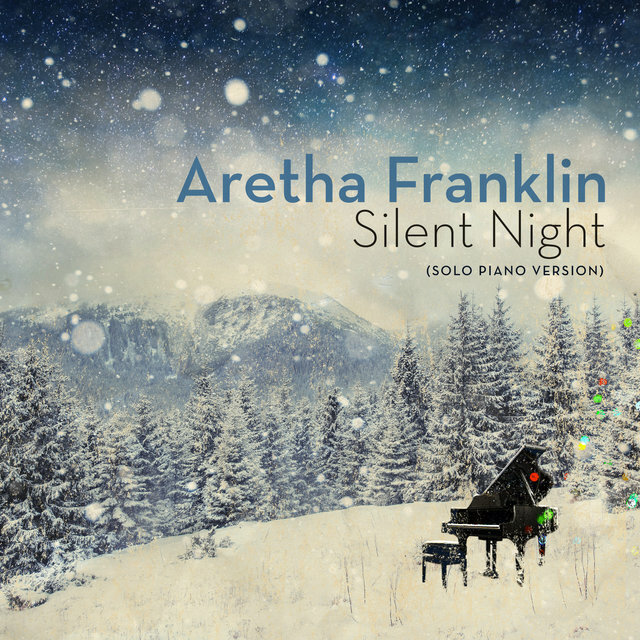 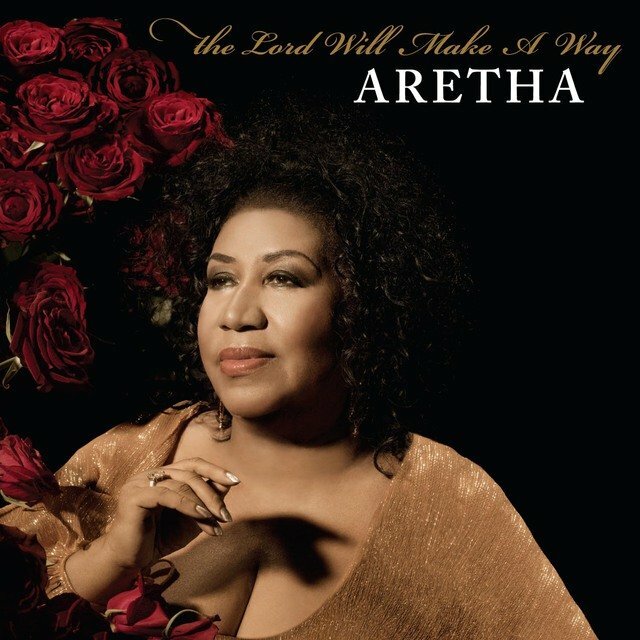 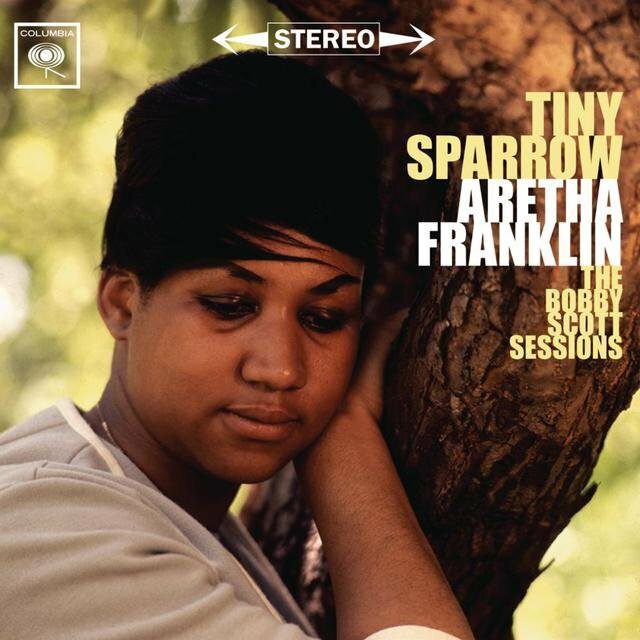 Following 2003's So Damn Happy, Franklin left Arista after A Rose Is Still a Rose — the label would release Jewels in the Crown: All-Star Duets with the Queen in 2007; she formed her own imprint, Aretha's Records, for 2008's This Christmas. 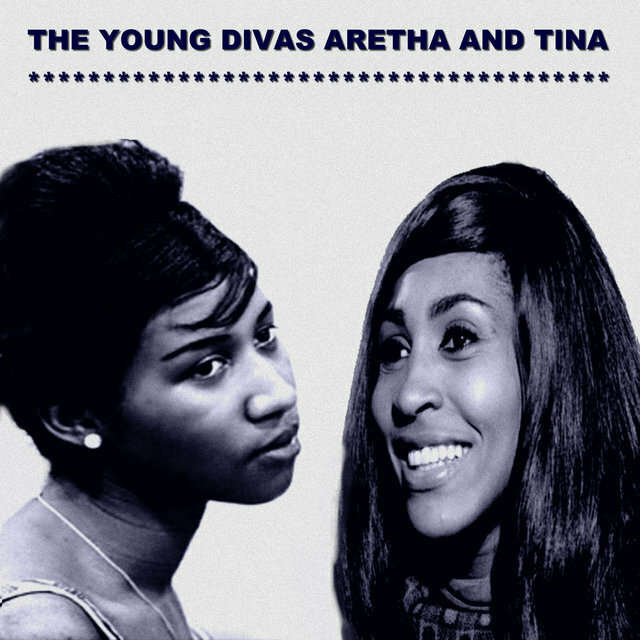 After 2011's A Woman Falling Out of Love, she reteamed with Clive Davis at RCA. 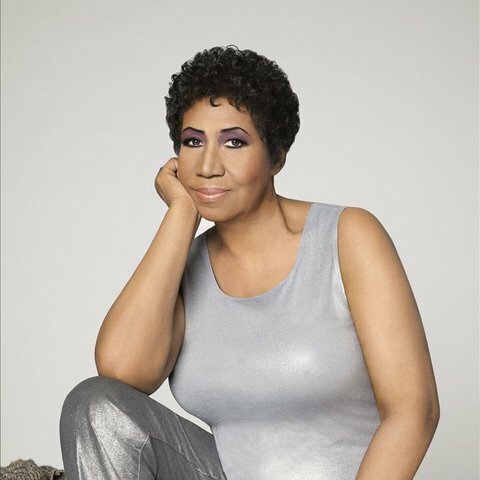 Davis connected her with the likes of Babyface and OutKast's André 3000 for 2014's Sings the Great Diva Classics, where she covered Gladys Knight, Barbra Streisand, and Adele. 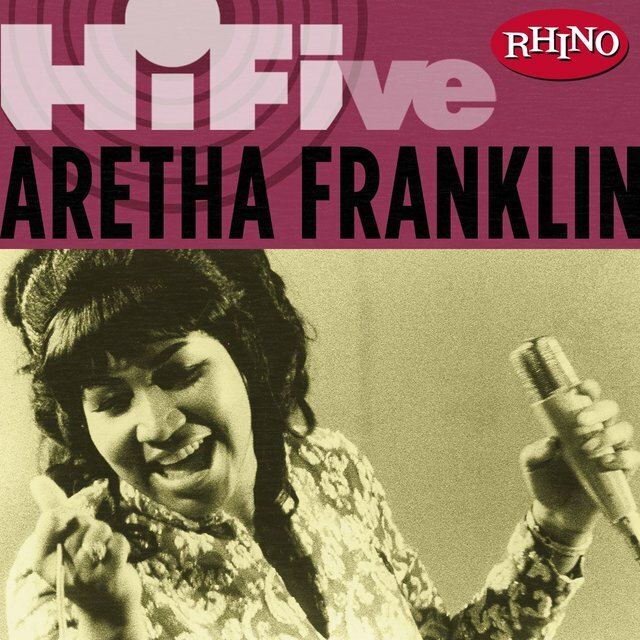 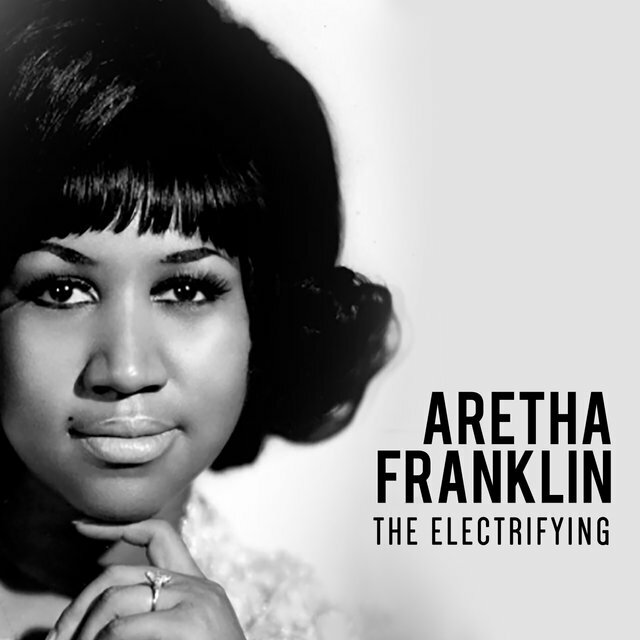 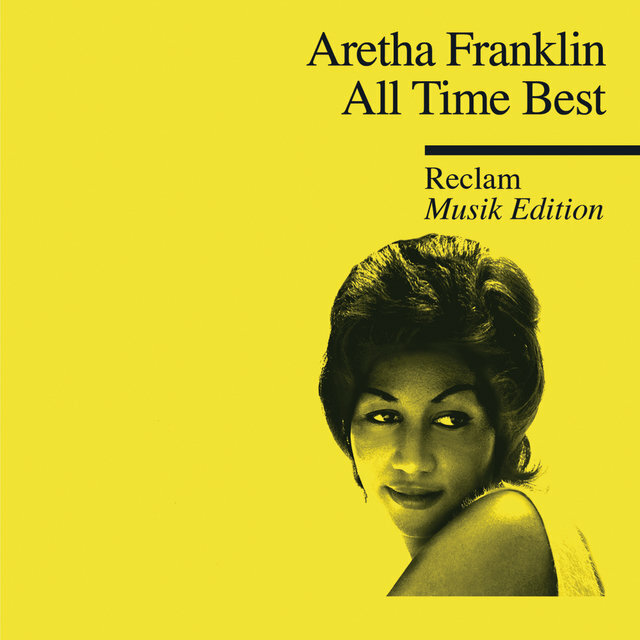 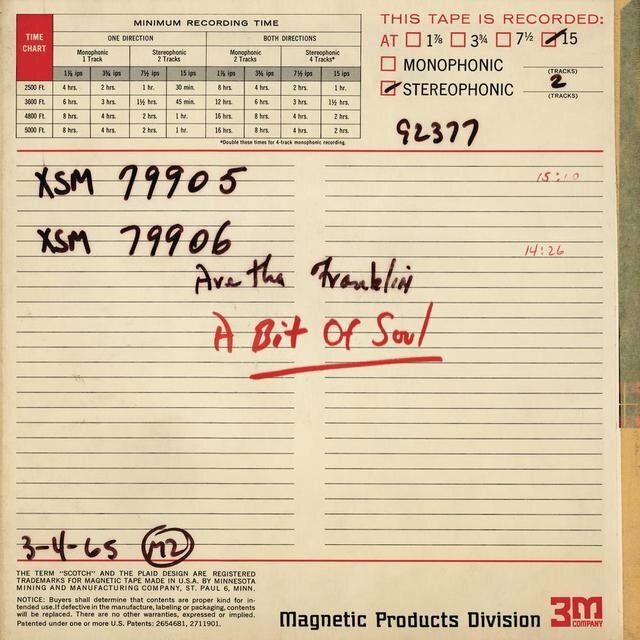 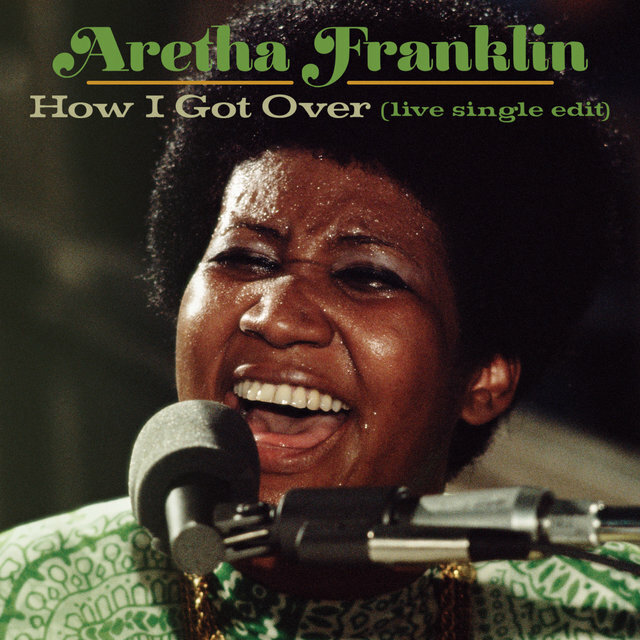 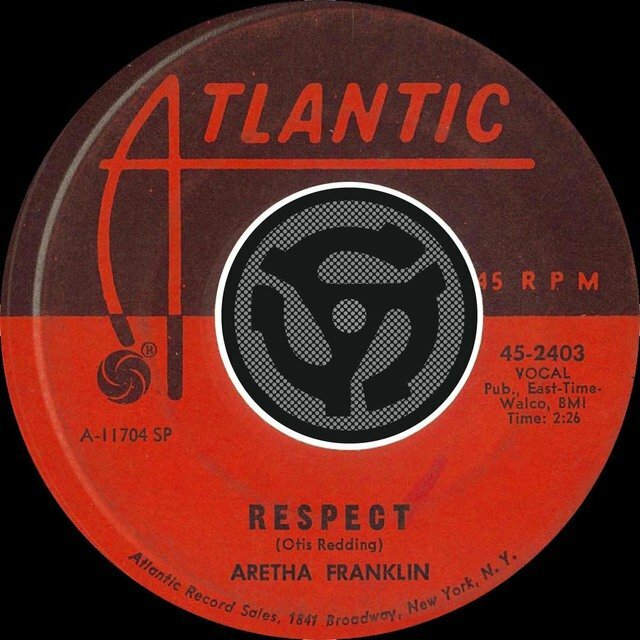 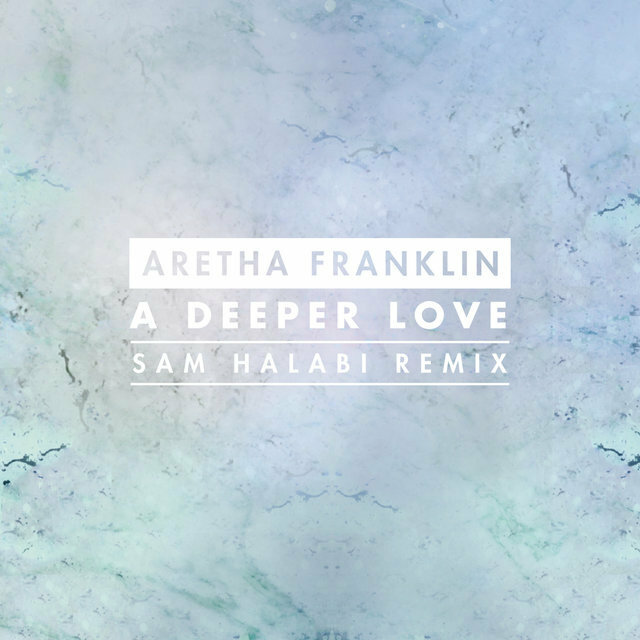 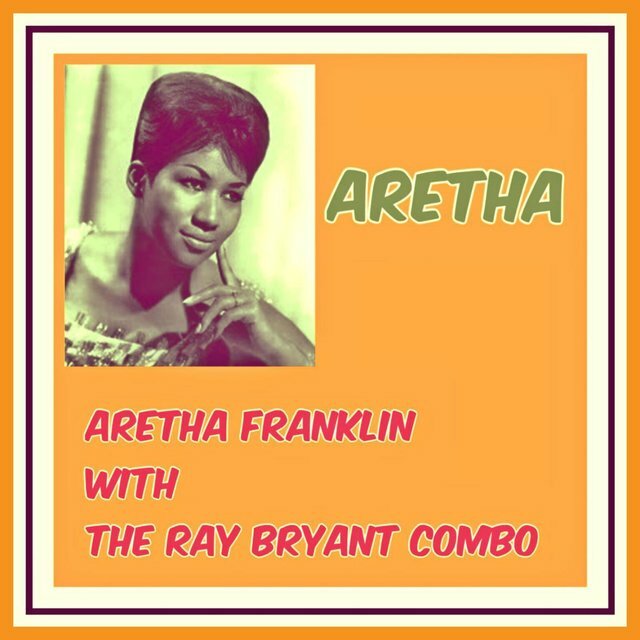 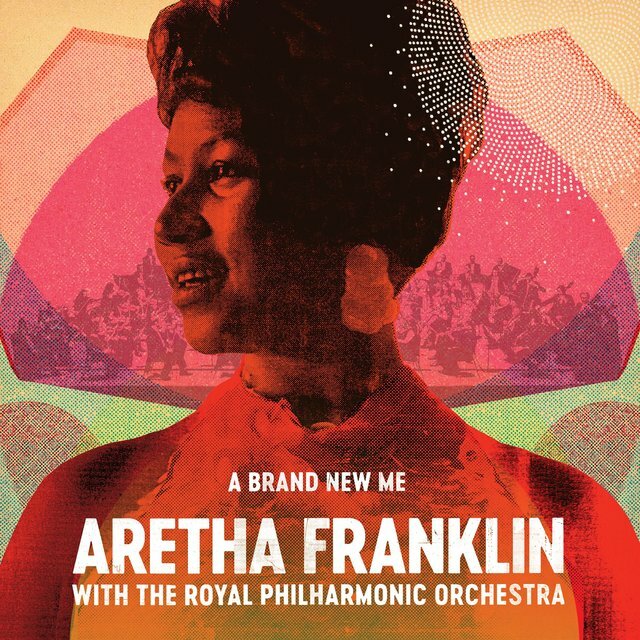 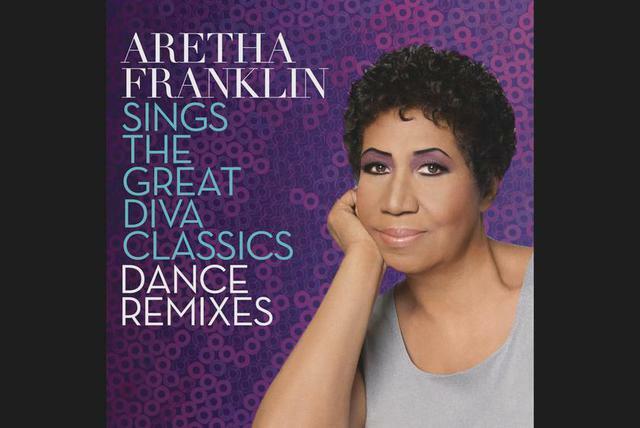 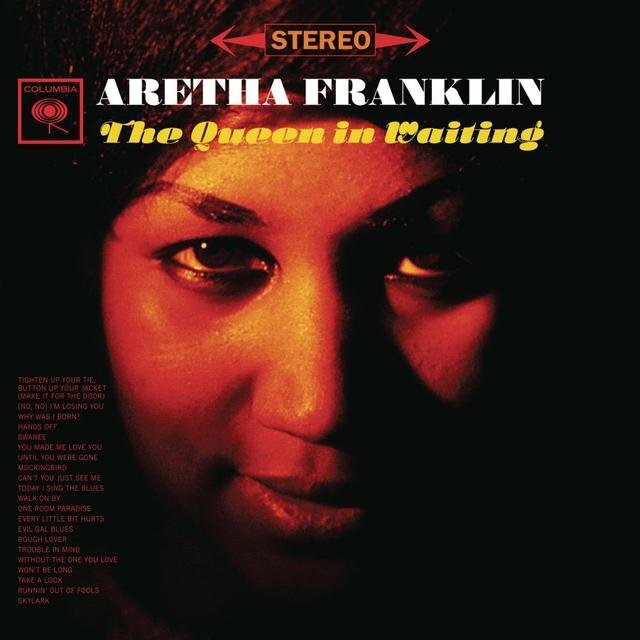 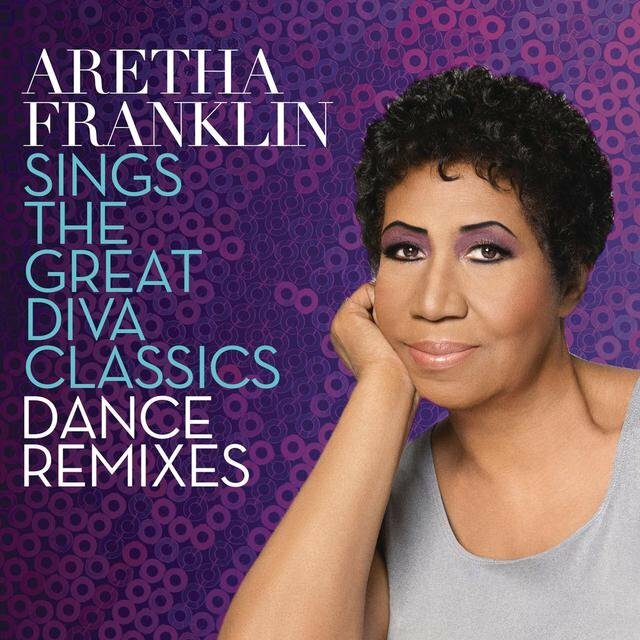 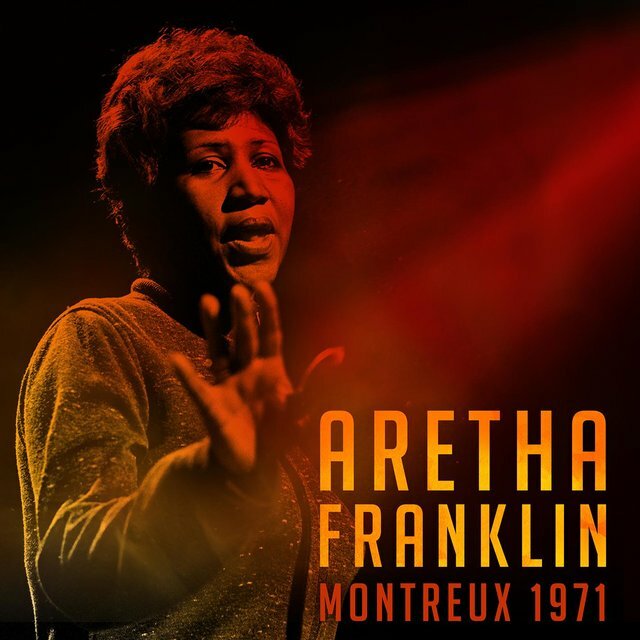 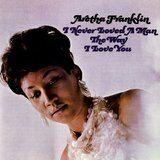 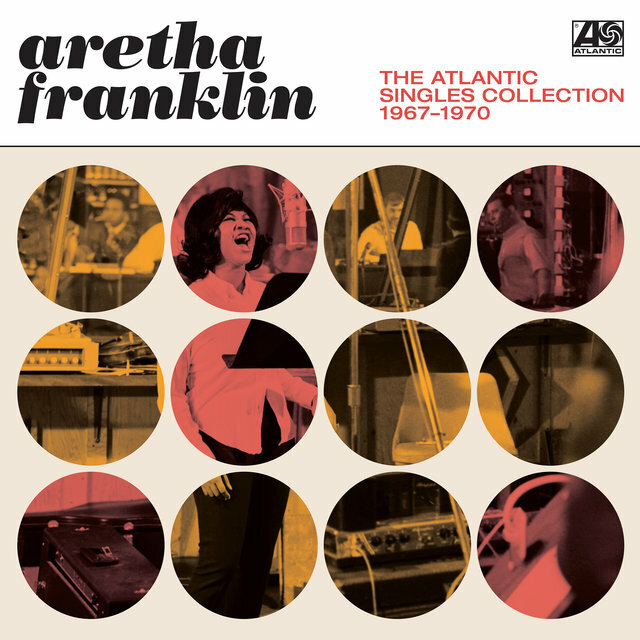 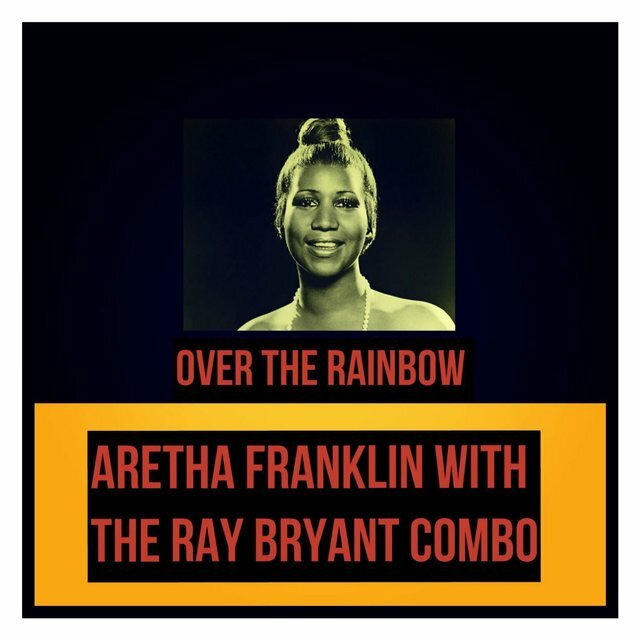 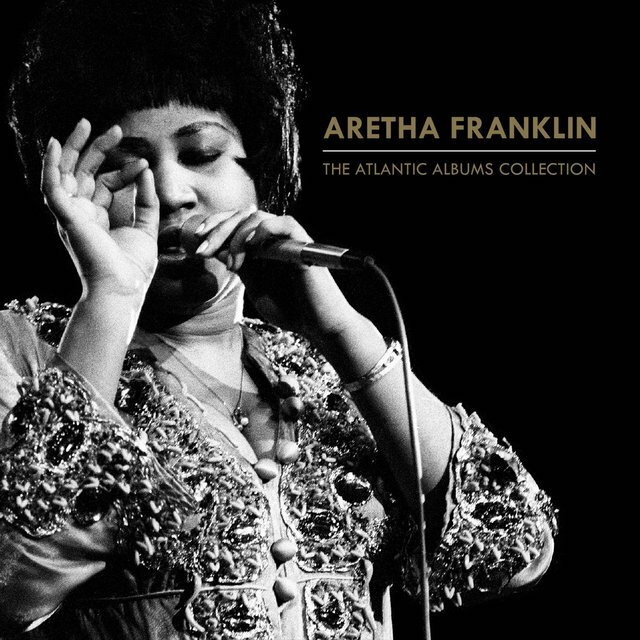 A Brand New Me, an archival release featuring classic Aretha vocals in front of newly created orchestral arrangements by the Royal Philharmonic Orchestra, appeared in 2017.